W&M '11 grad Jon Grey won the Turkey Day Minneapolis a few days ago on Nov. 28th with a time of 14:18. Grey is now training with Team Minnesota. While we won't be cheering the men or women on this year, you can watch the NCAA XC race live by going here at noon on Monday. Since 1996, only five teams have gone every year to the NCAA XC Championships. Two of those teams, Arkansas and W&M will not be going this year as the official list was just released by the NCAA. It has been an amazing run and we all look forward to a new streak starting next fall. The men's team will not go to the NCAA meet according to Flotrack. If this is correct, it would be the first time since the 1996 meet that they were not there. The NCAA will release its official list tonight. 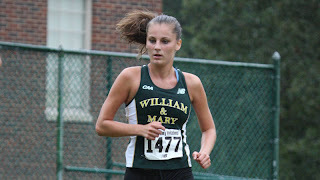 Sophomore Elaina Balouriss finished 9th as did the team at the Southeast Regional meet. Unfortunately that means the team is done, but we'll have to wait to see about Boularis. The men had a great showing at the Southeast Regional Championships and now must wait until Monday to see if they will go to the NCAA meet for the 15th straight time. They finished third behind NC State and Eastern Kentucky with Alex McGrath finishing 10th in 30:20 and their fifth man, Tom Burke in 31:18 for a :58 spread. The first two teams earn automatic team births to the NCAA. If you can't wait until Monday for the results, go here at 8 PM central time to see Flotrack's live prediction show. They are very accurate in their pics. (still waiting for the women's results). The Southeast regional is tomorrow. 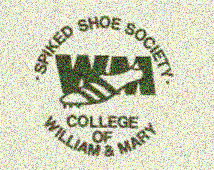 One of the longest streaks will be on the line as W&M is trying to go for (I believe) the 13th time in a row on the men's side. Tim O'Dowd and I have been going back and forth on this. 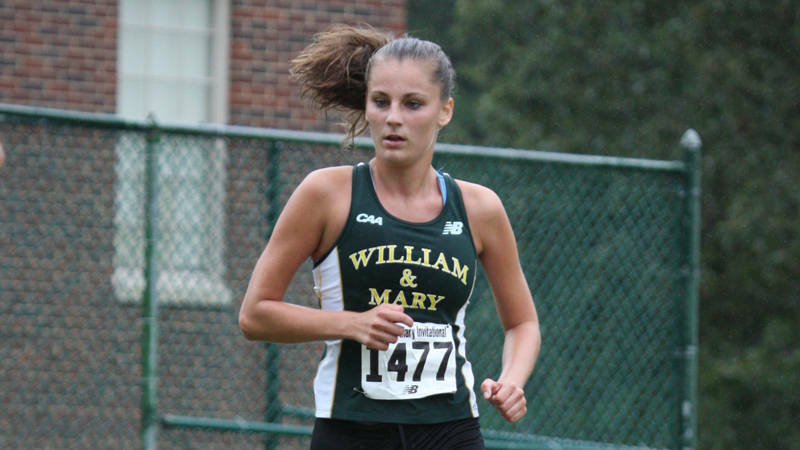 We know that Moran ran the fastest W&M grad time in the marathon. We believe #2 is 2:17.27 by Steve Swift and then followed by Jacob Frey in 2:18.19. Is there someone else who has broken 2:20 and what about the top three women? Please put up comments if you know. Ed Moran had a very successful debut finishing in 2:11.46 which was good enough for 10th at the NYCity Marathon (post race interview above). Now he is onto his wedding next weekend and then to training for the Olympic Track and Field trials next summer. finishing 9 and 10 respectively. At the same meet, the men also had two competitors with Josh Mercado finishing 6th and Andrew Ryan finishing 18th.